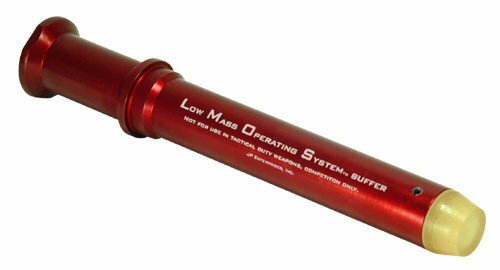 JP Low Mass Buffer for AR-15-type rifles. 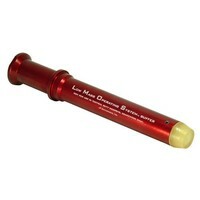 Recommended for use with JP Low Mass Carriers or any other conventional mil-spec carrier where reduced mass is desired. Requires full-length extension tube. Not for use with AR-10-type rifles. Finish: Red Anodized Weight: 3 oz.